Muddle mint leaves, powdered sugar, and water in a collins glass. 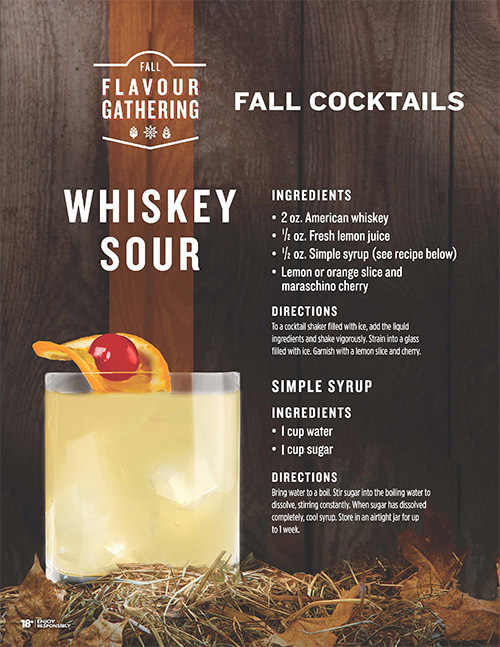 Fill glass with shaved or crushed ice and add bourbon. 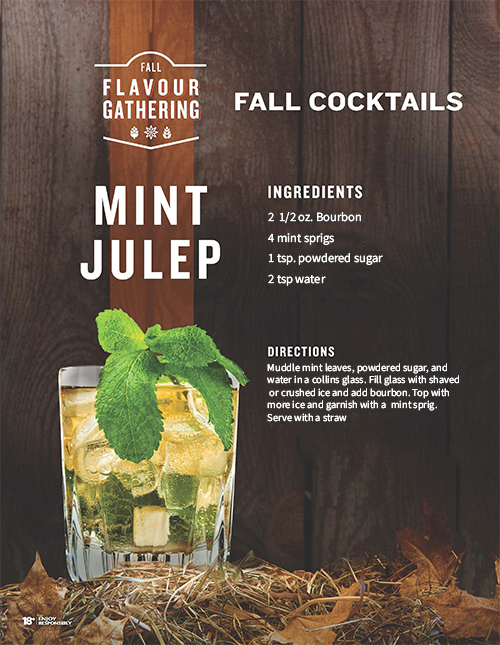 Top with more ice and garnish with a mint sprig. Serve with a straw. Combine the vermouth, whiskey, bitters and ice in a mixing glass. Stir gently, don't bruise the spirits and cloud the drink. 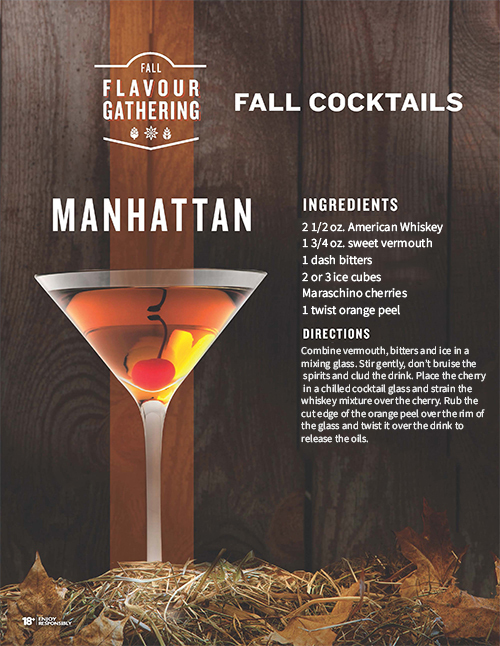 Place the cherry in a chilled cocktail glass and strain the whiskey mixture over the cherry. Rub the cut edge of the orange peel over the rim of the glass and twist it over the drink to release the oils. To a cocktail shaker filled with ice, add the liquid ingredients and shake vigorously. Strain into a glass filled with ice. Garnish with a lemon slice and cherry. Bring water to oil. Stir sugar into the boiling water to dissolve, stirring constantly. When sugar has dissolved completely, cool syrup. Store in an airtight jar for up to 1 week.